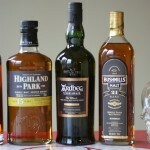 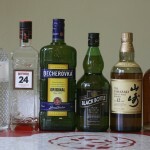 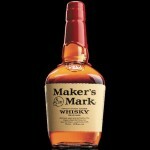 We give our picks for the best spirits and alcohol you can give as a gift this year. 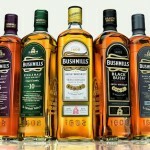 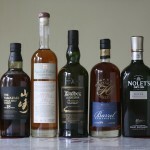 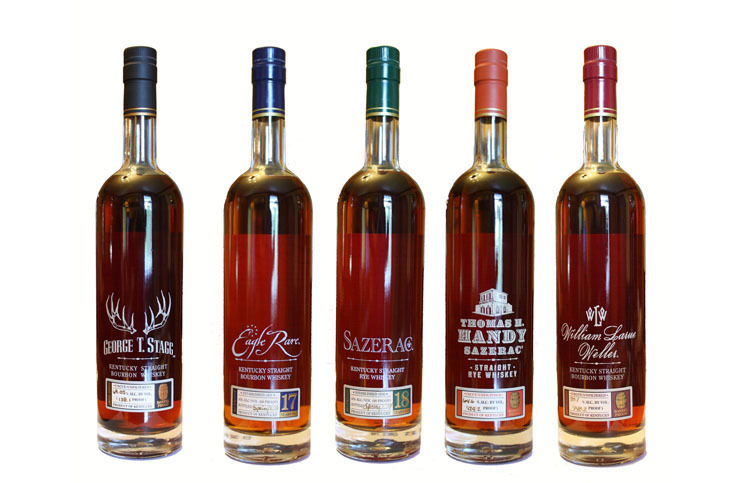 Drink Spirits reviews the highly anticipated Buffalo Trace Antique Collection, including George T. Stagg, Thomas Handy, Sazerac 18, Eagle Rare 17, and William Larue Weller. 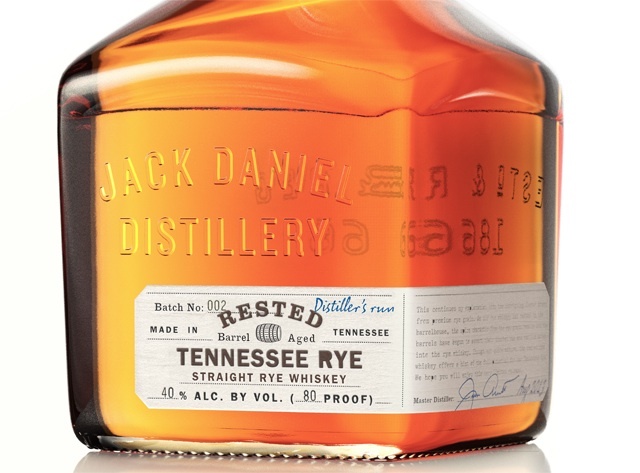 Jack Daniel's releases another limited edition whiskey - Jack Daniel's Rested Rye. 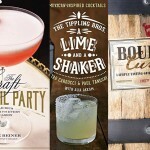 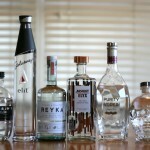 Drink Spirits has a complete review and advice on if you should buy it.